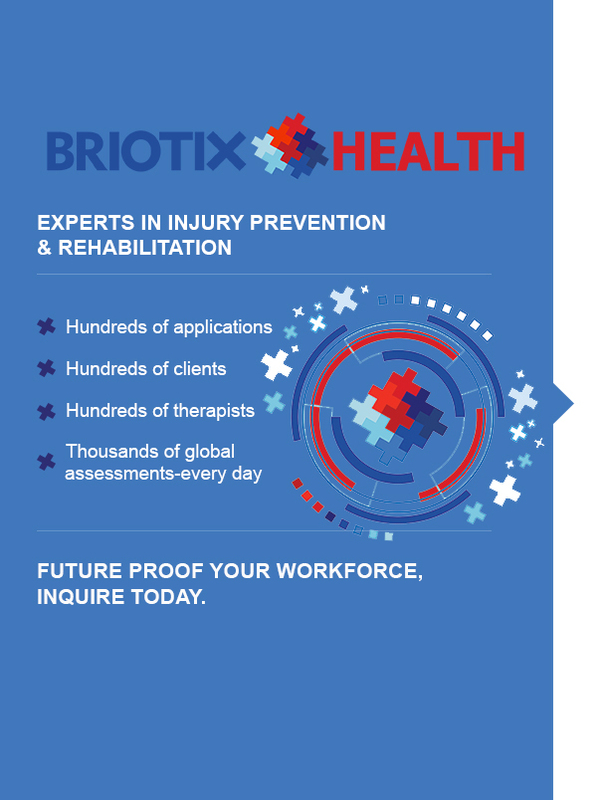 Briotix Service Model -360 ⁰ Experience. An overview of our science-based program for behavioral change in everyday work. A two page overview of how our enterprise program works on a large global scale. 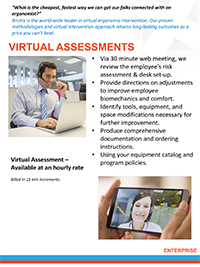 Information on our web-based risk assessment program. 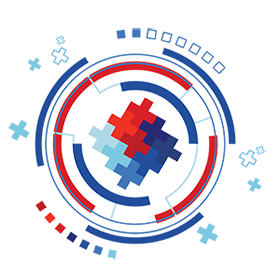 Information on our virutal subscription service that addresses challenges for medium to large enterprises.